This shop has been compensated by Albertsons. All opinions are mine alone. If you're anything like me, you love saving money on your family grocery bill. Somehow, our appetites seem to be getting larger, while our grocery budget feels like it just doesn't stretch as far as it used to. My family still wants to eat as healthy as possible, and enjoy our favorite brands. 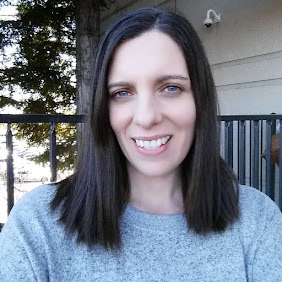 So when I heard about the Albertsons Stock Up Sale, I knew I would be going and stocking up on products to fill my pantry, and saving money too! 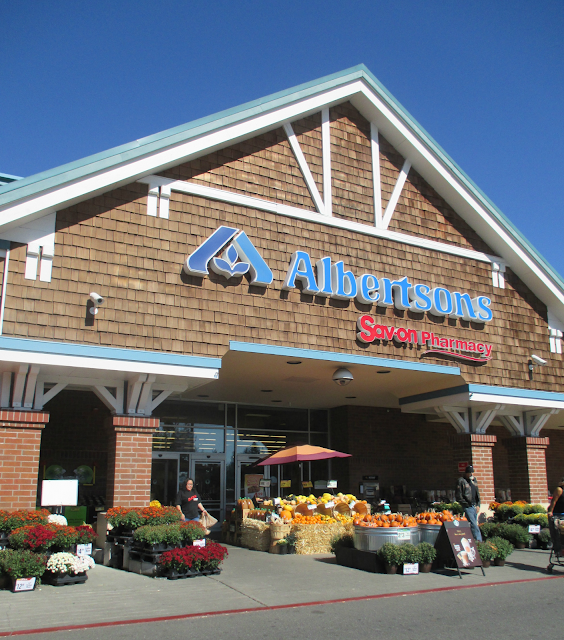 My local Albertsons is only a few blocks away from where I live and it's so handy to go to when I've run out of milk or need something last minute for a recipe I want to try. We shop there weekly, and take advantage of great savings when we buy the weekly products that are on sale. 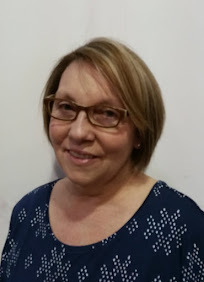 My grandchildren love the friendly bakers and free cookies, and I love the great produce, meat, and wine departments. We also enjoy the convenience of our local bank branch, pharmacy, and there's even a Starbucks! So when Albertsons runs a special sale like the Albertsons Stock Up Sale, you can bet I'm going to go and take advantage of low prices on some of their General Mills products. Look for items on sale that include Yoplait Greek 100 Vanilla Yogurt - $0.88, Yoplait Original Strawberry Yogurt - $0.48, Honey Nut Cherrios 12oz. - $1.88, Progresso Traditional Chicken Noodle Soup - $1.28, and more. 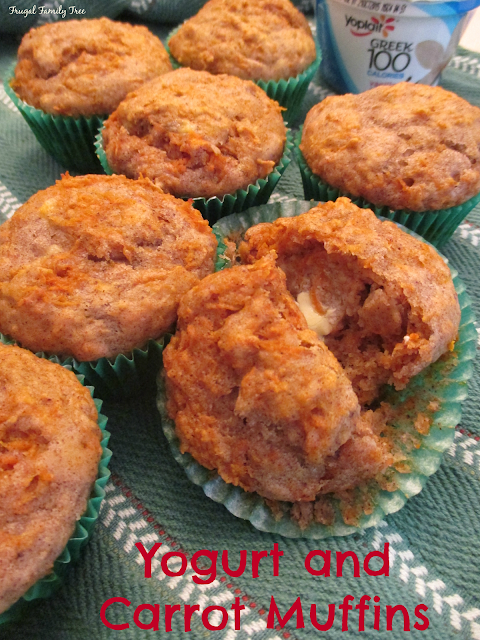 These are my healthy and delicious Yogurt Carrot Muffins. When my grandchildren get home from school they are always very hungry, and it makes me feel happy to give them a snack that is good for them. The muffins are made with carrots, bananas, and my favorite yogurt, Yoplait Greek 100 Vanilla Yogurt. Yoplait Yogurts are part of the Stock Up Sale at Albertsons. I eat it out of the carton for breakfast or a snack, but also like using it for baking, too. 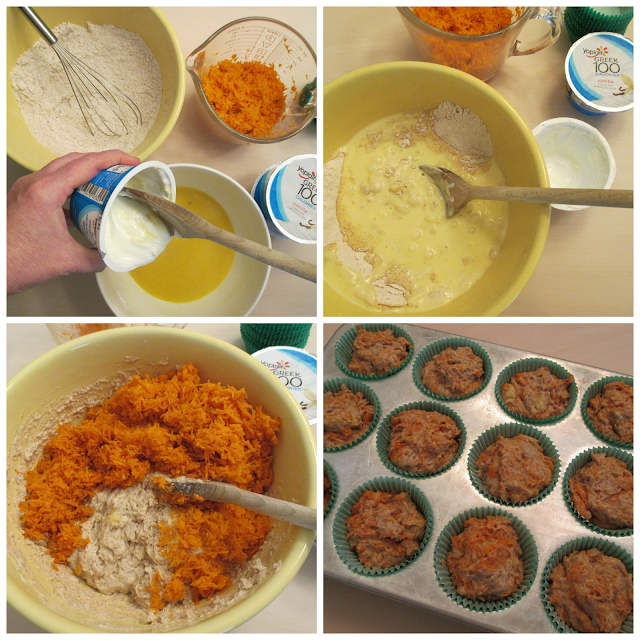 These muffins are easy to make, and can be kept in the refrigerator and then heated up with a little bit of butter. While this is a favorite afterschool snack for the kids, I have to admit I love them with a cup of coffee or tea in the afternoon. You just stir together the dry ingredients in one bowl, then stir together the wet ingredients in another bowl. 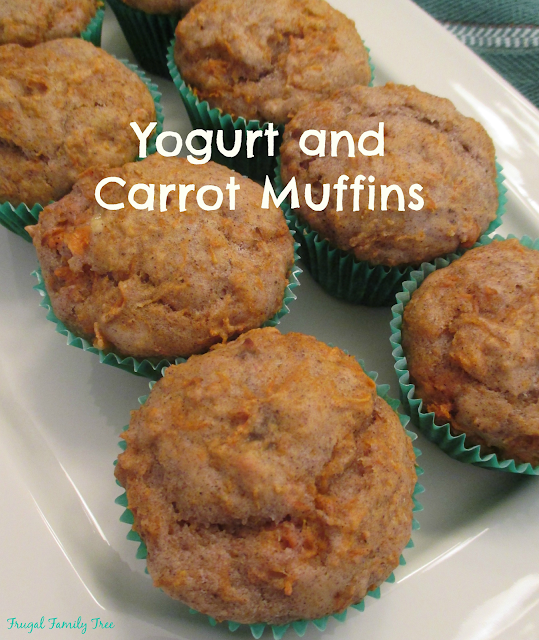 The vanilla yogurt, carrots, and bananas are all healthy ingredients that taste great combined together. Mix the dry ingredients and wet ingredients together, and then stir in the carrots. Be careful not to over mix, which can make the muffins tough. Drop batter into a prepared muffin tin, and bake for 18-20 minutes. In a medium sized bowl, whisk together banana, egg, yogurt, butter, and milk. Slowly add wet ingredients to the dry ingredients and stir just to combine. Bake for 18-20 minutes, cool on a wire rack. I found Yoplait Greek 100 Yogurt and Yoplait Strawberry Yogurt in the yogurt and dairy section at my local Albertsons. 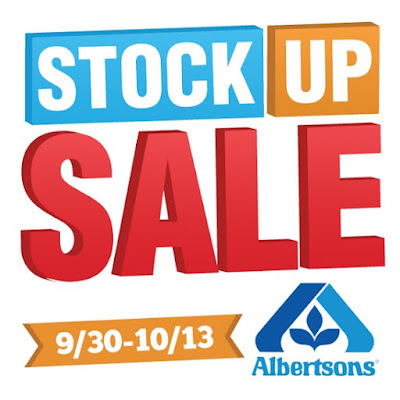 Make sure to visit Albertsons from September 30th - October 13th, and stock up with sale prices on some of your favorite products. Fall is my favorite season, and baking muffins for my family is something I really enjoy doing. 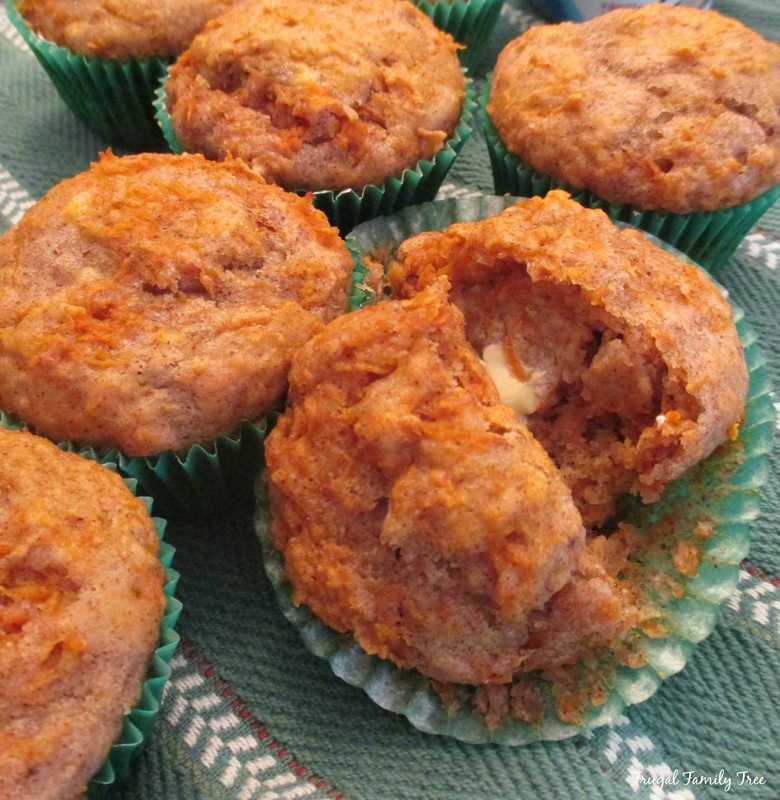 And making them healthy muffins like these lets me spoil them just a little bit, which is something we all enjoy. Do you have a favorite fall or afterschool snack that you love? Make sure you stock up on all your favorites at the Albertsons Stock Up Sale.